Renting a Sony PXW-Z100 is an easy way to elevate your workflow to true 4K (4096×2160 resolution at up to 60 fps). 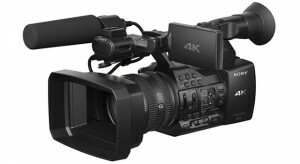 The camera uses Sony’s XVAC 4:2:2 10-bit intra frame format, the same as the PMW-F55 CineAlta camera. The camcorder features a G lens with 20x optical zoom and three control rings, dual XQD memory card slots, and 4K HDMI and 3G/HD-SDI interfaces. In our tests, PXW-Z100 excels at certain types of projects. For nearly all ENG and EFP-style productions, it’s the perfect choice, matching well with Sony’s other cameras in HD and SD resolutions, but offering true 4K resolution as well, all in a package a single operator can handle. 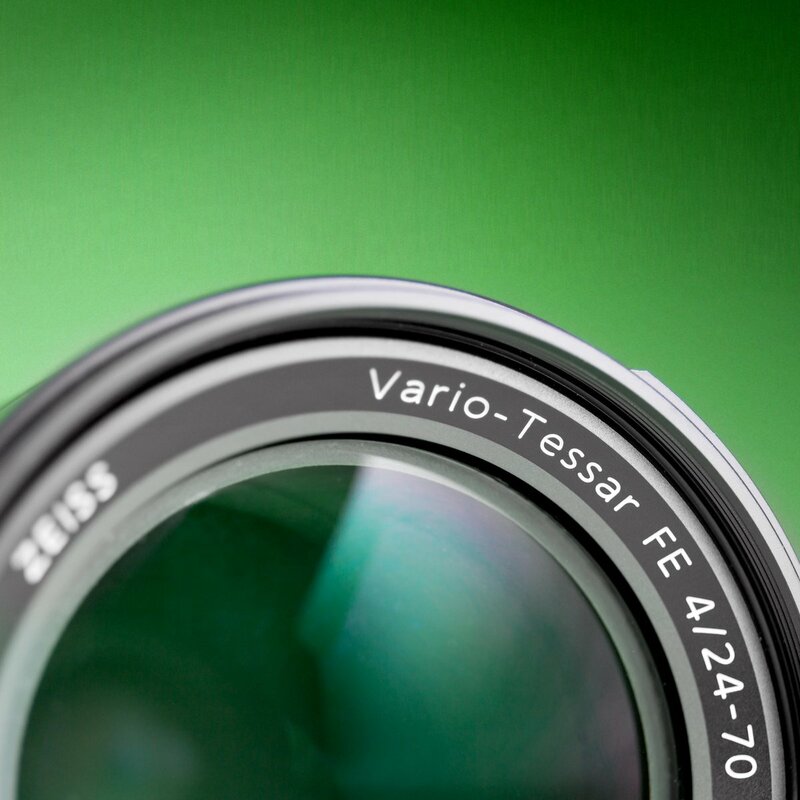 The Z100 is basically the big brother of the FDR-AX1, which offers matching picture profiles and similar controls. 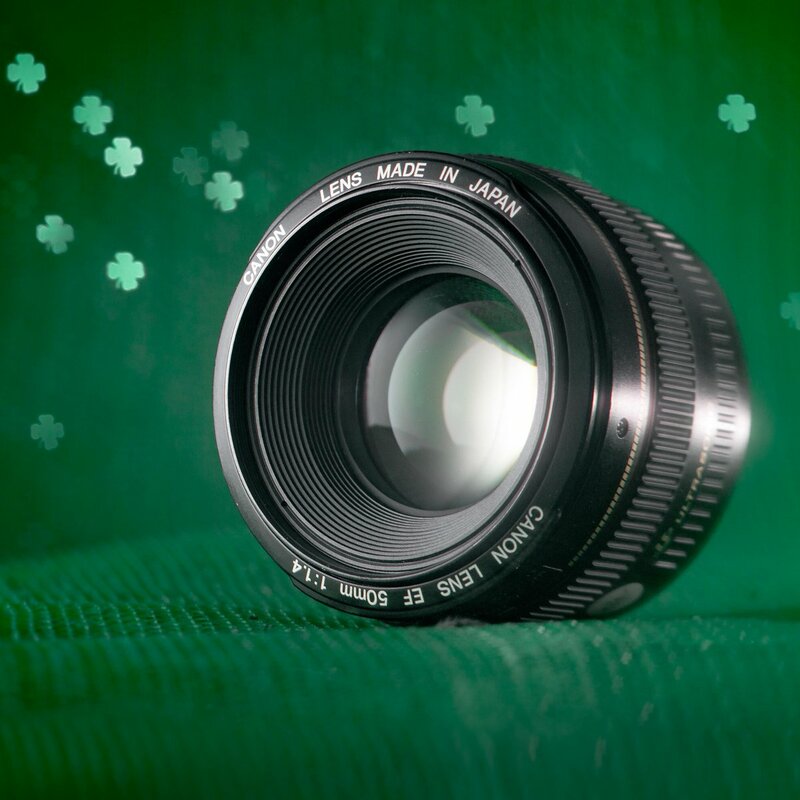 All of the must-haves for a ENG/EFP camera are included, like XLR inputs, ND filters, and familiar Sony camcorder layout. 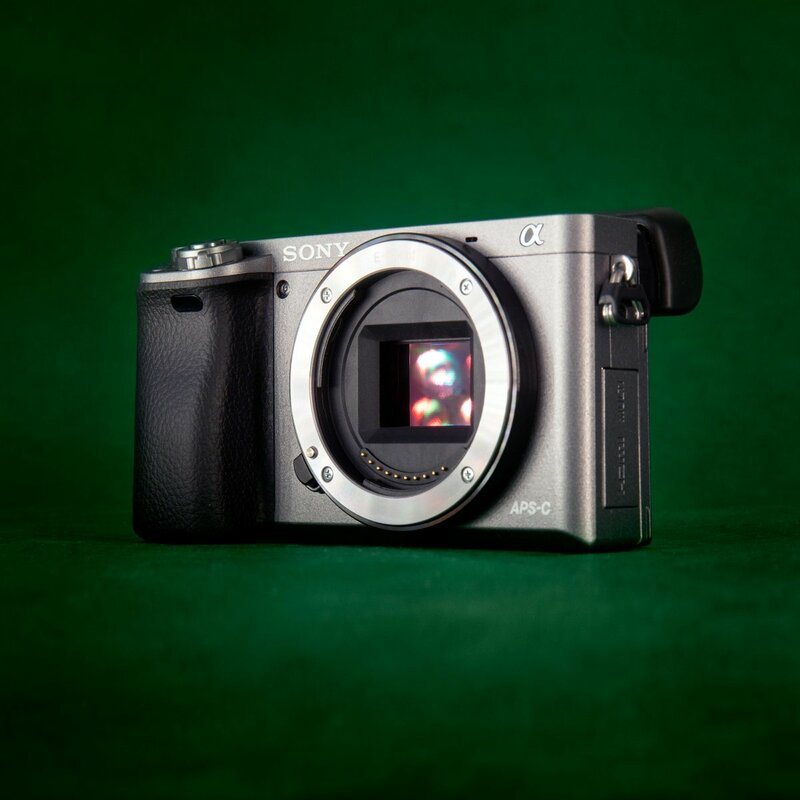 The newly updated sensor features back illumination for acceptable low-light performance, on par with the larger sensor of the Sony EX3. This is our go-to camera for educational and corporate videos, live events, and greenscreen/white screen/chroma key shoots. 4:2:2 10-bit color makes for the cleanest keys we’ve ever seen in a broadcast camera. 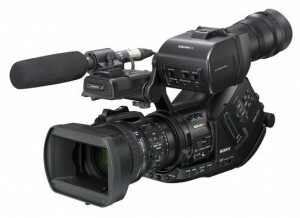 We continue to see the PXW-Z100 and the FDR-AX1 replacing the Sony EX1 for lots of field and studio production. For events with super-sized digital displays, this is the best choice for i-mag as well as a great camera for pre-recorded content. One of our favorite features in the new Z100 is the Wi-Fi control, allowing remote focus, zoom, iris, and record controls, using a smartphone or tablet. We have a tablet with Wi-Fi available for rent, as well. We’re pretty sure we’re the first rental house in Milwaukee (and even Wisconsin) to offer the PXW-Z100 for rental. We include two batteries, a charger, dual 64GB XQD N-series memory cards, one 32GB S-series memory card, and a shotgun microphone. We also include a Sony XQD USB 3.0 card reader. 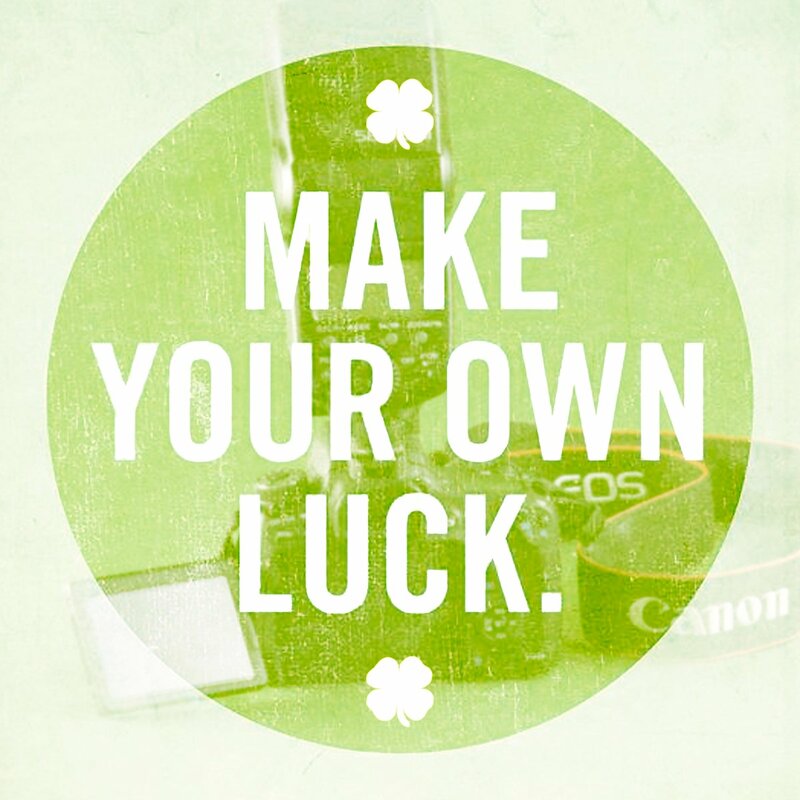 Don’t be fooled by other online renters’ low rates, they don’t include memory cards or a reader! 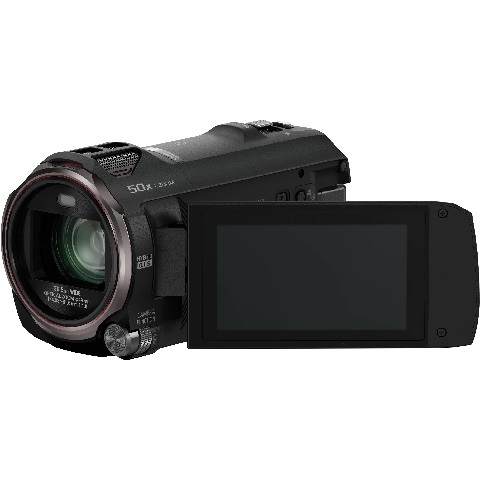 Renting a HD camcorder in Milwaukee is fast and easy! 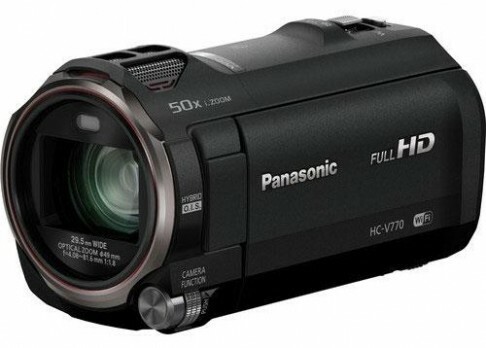 The Panasonic HC-V770 is a consumer HD camcorder with superior image quality, a long 20x zoom lens, and plenty of pro-level features in an easy-to-use camcorder body. 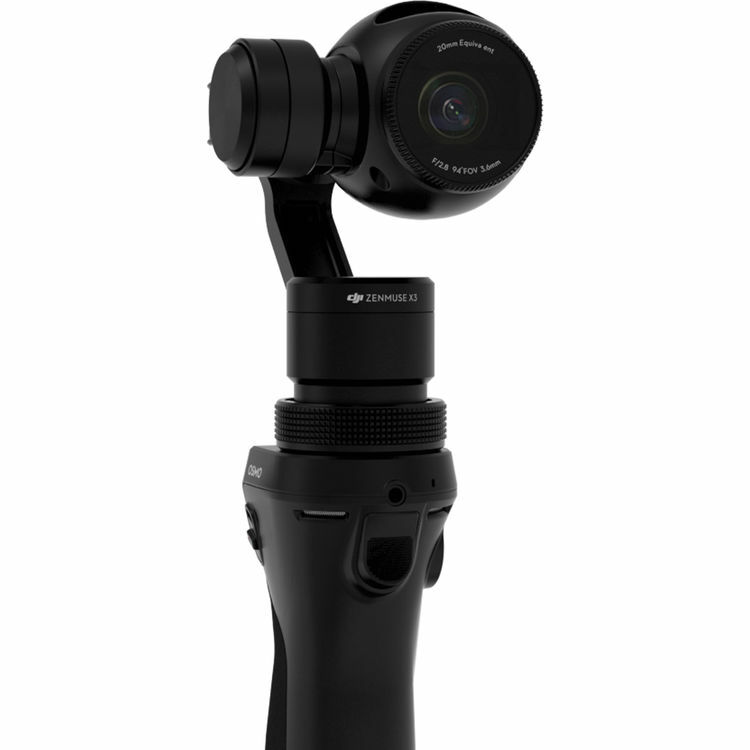 It’s a good choice for recording events, presentations, and anything else where smartphone video just isn’t going to cut it. Not just a camcorder for the everyday, the HC-V770 supports 1080p up to 120 frames per second, for super smooth high definition slow motion. With bit rates up to 50 Mbps, and connections for audio inputs and outputs, the HC-V770 is loaded with professional-level features. The rental includes the camcorder, a shoulder bag, two batteries, a charger, AC power adapter, USB cable, Micro HDMI cable, and a 32GB SD card. 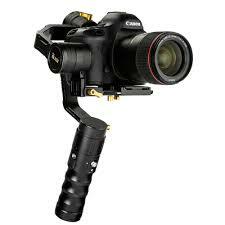 If you like, we also rent it bundled with a tripod and wireless mic.